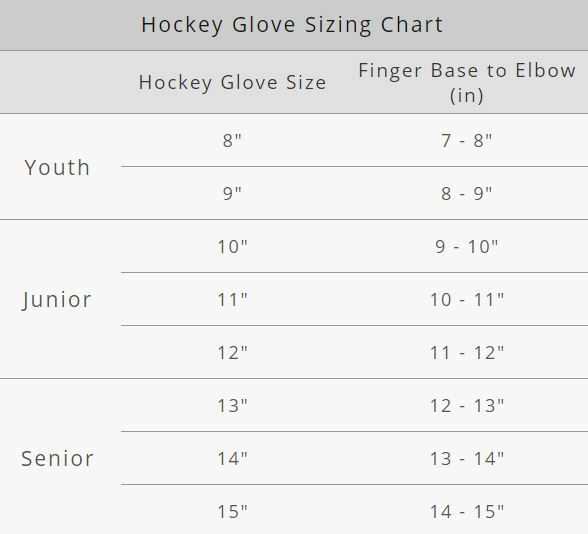 The Dynasty AX1 glove features a traditional four roll-fit. This provides maximum lightweight protection. This glove also features War-lite with the Bone System. This high performance dual density foam blend provides the most protective and comfortable foam experience. The bone-system meanwhile features high-density molded plastics to take high impacts and re-direct force away from the hand. Responsive sponge mesh gussets, contoured and shaped backhand make for a Butter Soft, game ready feel. Selected lightweight materials that are soft and responsive enhance mobility and limit fatigue.